Deliciously subtle in flavour but with a crunch that guarantees it will be remembered. 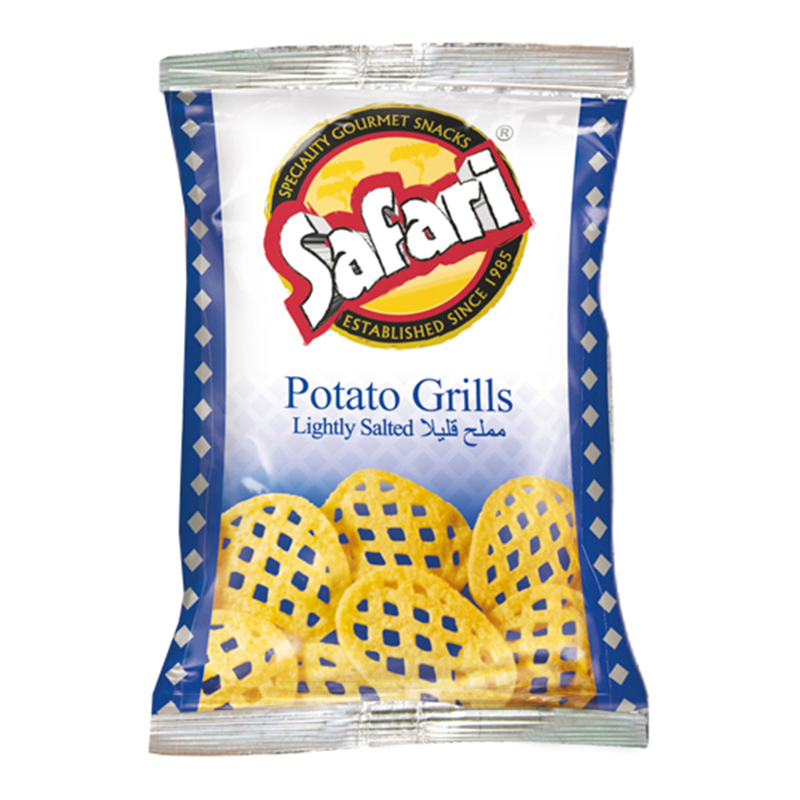 Lightly Salted Safari Potato Grills are enjoyed by all at all times! 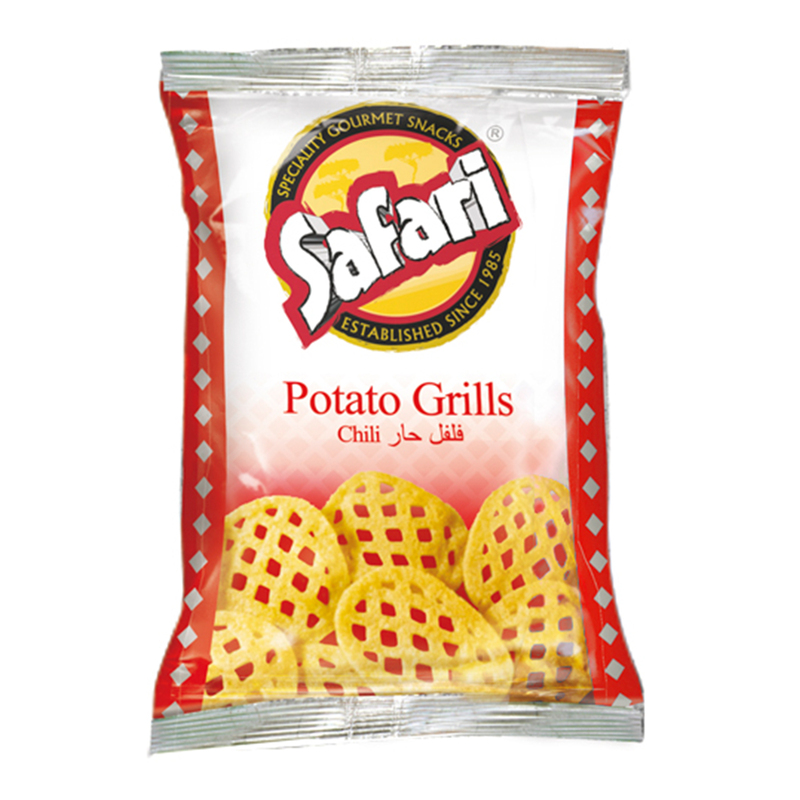 Safari Safari Potato Grills – Lightly Salted (70gm) 70gm Packet. Potato Snacks, Gluten free, MSG Free, Non GMO, No Preservatives, No Artificial Flavours, No Artificial Colours, Vegan, No Transfat, No Cholesterol, Halal. Potato granules, rice flour, palm olein oil, modified starch, corn starch, hydrolyzed vegetable protein, turmeric, salt, sugar, citric acid. 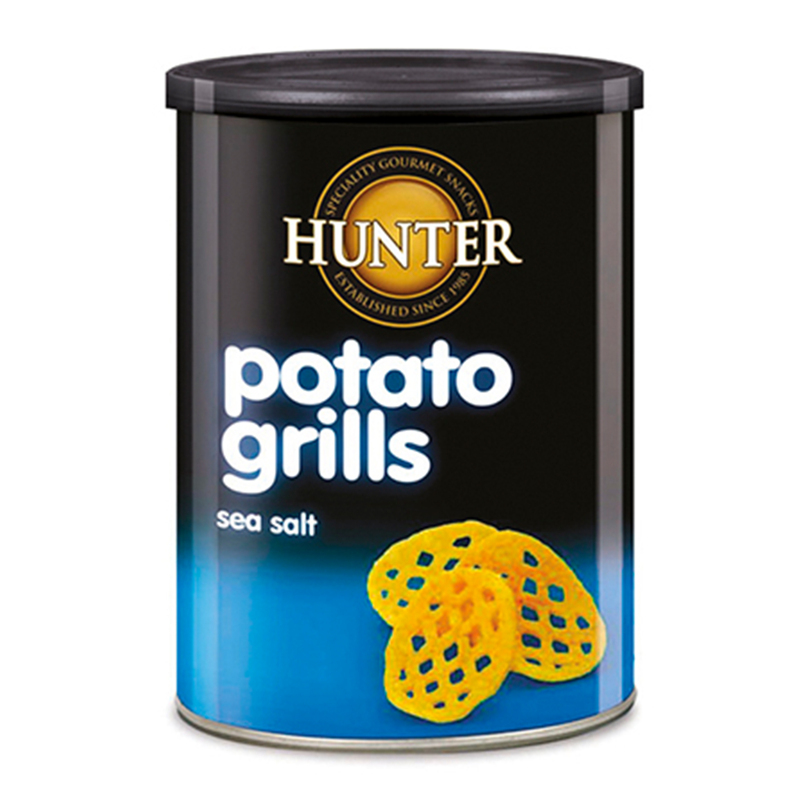 These potato grills are lightly salted so it’s a good option for kids and for those who are health conscious.